I just read this article and thought you might want to give it a read, too. 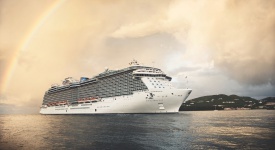 It\'s called Which cruise cabin should you choose? 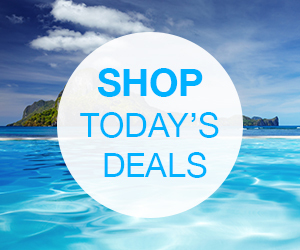 (Hint: It’s not just about price) and you can find it here https://www.orbitz.com/blog/2019/03/which-cruise-cabin-should-you-choose-hint-its-not-just-about-price/. 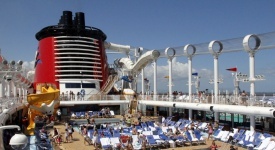 When planning a cruise, passengers first consider how much time they have to travel, which itineraries are of interest, and which cruise lines or ships offer a price within budget. 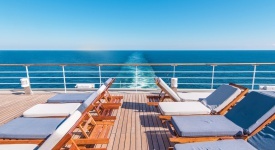 But often, the latter depends heavily on which stateroom you choose, and with some lines offering 20 or more cabin categories per ship, how do you know which one is best for you? Not to worry: Cost aside, different cabin types have different advantages—as well as disadvantages— so it really comes down to you and your lifestyle. Read on to find the perfect cabin for your next trip. 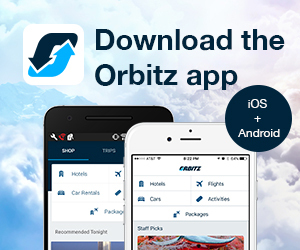 You’re on vacation, so why shouldn’t you catch a few extra Z’s? 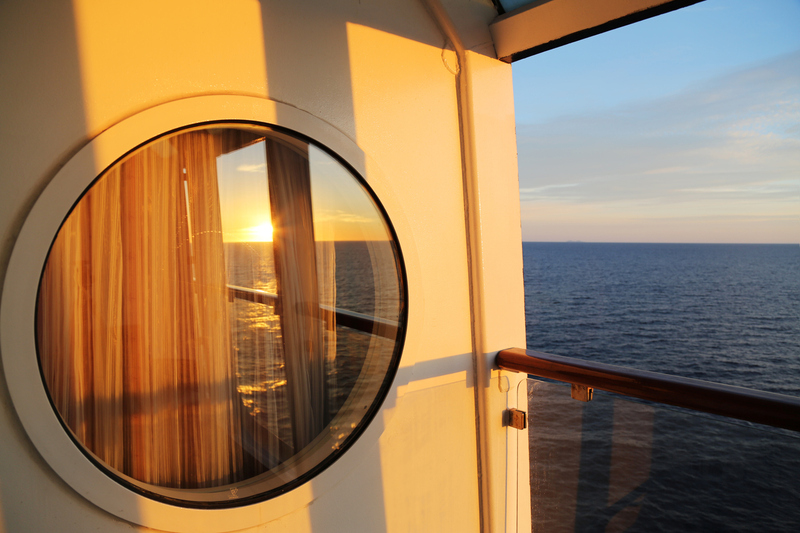 If you like to sleep in late, an inside stateroom may be your very best friend. In that space, with the lights turned off, it is as dark as dark can be. If even a tiny amount of light comes sneaking in under the door, use a rolled up towel to block it all. Bonus: These rooms also tend to be the most economical. Sleep in late? No way! Early Risers can’t do that no matter how hard they try. 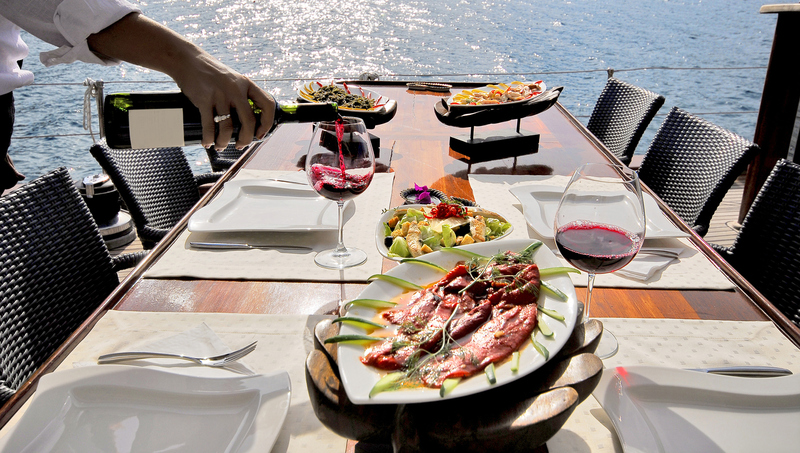 Not that they would want to: With so much to do onboard and in port you’ll want the make the most of your cruise time. Add a breathtaking sunrise at sea to the mix and that’s reason enough to choose a stateroom within easy walking distance of open decks. 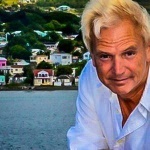 There is something to be said for positioning your stateroom close to areas of interest. While right under a (noisy) public area is the bane of early risers, foodies like having “heaven” (read: an unlimited buffet) just above their heads and are always first in line before a dining venue opens. Thus, the advantage of a nearby stateroom location is best. 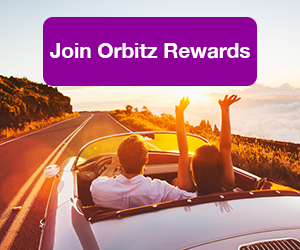 ALSO: Travel your way to perks like upgrades and TSA Pre✓ ® when you join Orbitz Rewards! You spend most of your time at sea right along the edge of the pool and have a very specific preferred spot for your lounge chair. Sound like you? Then you’re a Lido Lover. Those who book inside staterooms on the Lido deck see their rooms as having really big balconies with food, a pool and hot tubs that they’re just gracious enough to let passengers from other decks use. Perfect and fair, right? You have lots of friends and enjoy hosting group cruises. You are the Pack Leader, the magnetic personality who everyone wants to sail with. 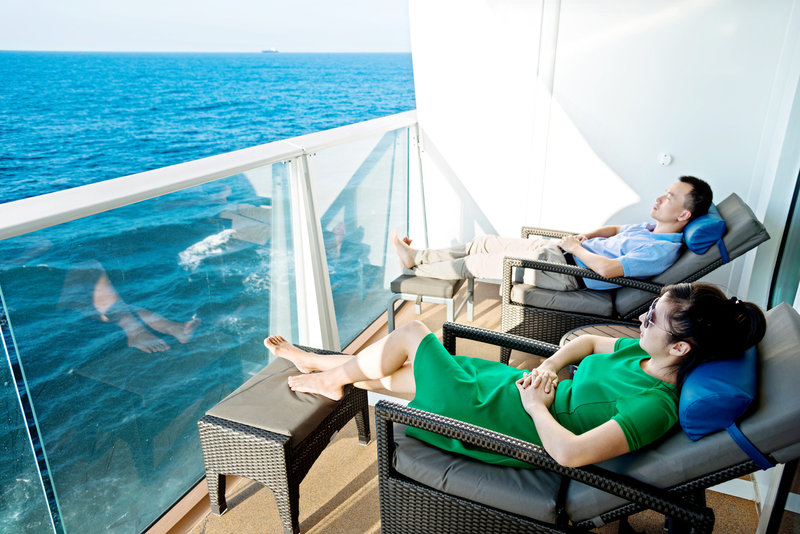 If this is you, position your stateroom on a deck where many options are available to help keep the group together. In other words, build the group around your stateroom. This is really not a narcissistic move on your part (but read on for that). If exclusivity, over-the-top indulgences and pure luxury are as essential to you as the air you breath, you might be a Luxury Lover. 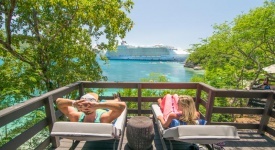 If so, book a stateroom on a cruise line that embraces the “ship within a ship” concept: Think private dining, private sun decks, 24-hour butler service and no lines anywhere. This is your narcissistic power move, and you’ll love every minute of it. You walk and run regularly, you hit the gym and actually enjoy it: You’re a Fitness Fanatic. Not to worry: Your normal fitness routine can probably happen on a cruise. Still, a perfect stateroom location for you will be near a wraparound Promenade deck or fitness areas, where you’ll find machines similar to those you find at home. A big bonus here: Odds are, at home, you do not look out of your gym’s window at the ocean.